Not the greatest of starts, I must admit; however there is still plenty of time to turn the results around and climb further up the table. A couple of wins on the bounce can make all the difference. @redvee35: Thank you! I hope so too aha! 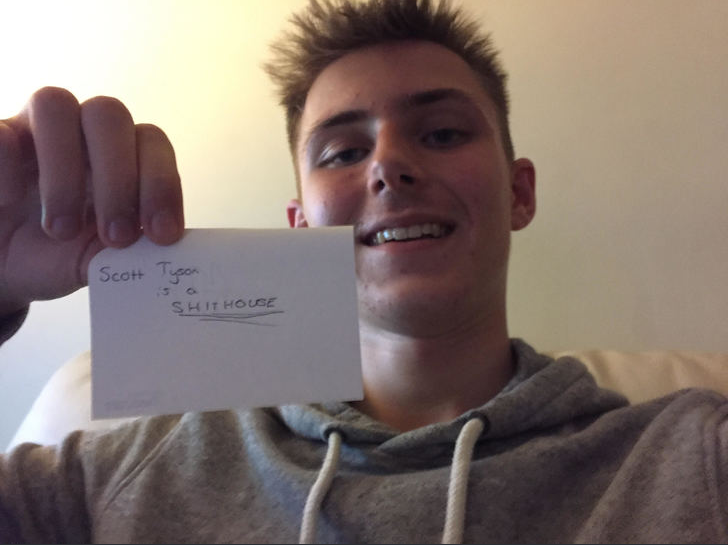 @ScottT: Yeah not the best of starts, plenty of time to turn it around! After his first three months back in charge of League Two side Stevenage; Graham Westley gave an interview that was posted on the club’s youtube channel. Here are the highlights of what was discussed on certain topics. “It is great being back at a club that has a special place in my heart; being back at the training ground and the stadium for the first time brought back floods of many happy memories. And that is what is motivating me to great some more”. “We brought in a few new faces on loan deals to help boost not only the quality of the squad but also the depth of it too. 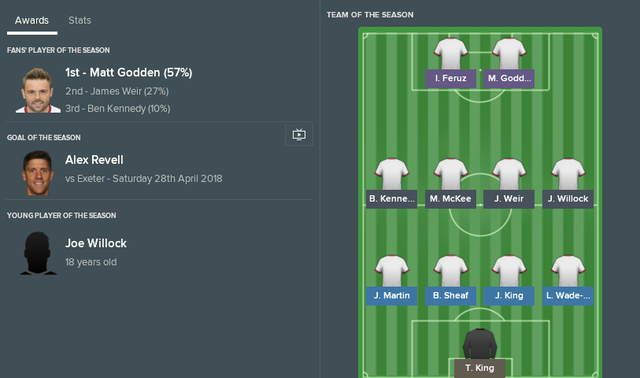 They’ve settled in well and have put in some good performances so far; their attitude in training has been superb and those young lads are keen to make the most of their loan spells”. “Truth be told we have not been good enough. In terms of the goals we set out at the start of the season, we are below par. There have been a number of games where we have been in good positions to get wins and have bottled it”. “Some of it is my fault, it has taken me a while to find my core players and my best eleven but I feel like I know it now. But some of the blame has to go to the players too, some do need to step up to the plate otherwise they won’t be here much longer. Everyone connected with the club is responsible and we all have to do our bit by putting in 100% effort to everything we do”. “Based on the squad we have, I believe this team is capable of finishing at least in the top half of the table, bare minimum. But if we all stick together, and work hard to reach our potential, then there is no reason why a playoff push isn’t possible”. “The great thing about this league, and football in general is that once you get a win, then you can get two, then three, then four. And then suddenly, you can move up the table very quickly; all we can do is worry about ourselves, and what we do, and how we prepare for our matches to ensure that we get the best outcome”. Completely agree with Westley’s comments. You have to love this league due to how the tables can turn in an instance. @ScottT: That is very true! In October, Stevenage formed a partnership with Premier League side Arsenal, which will benefit Stevenage in the respect they will gain an annual fee of approximately £80,000, and any players can join Stevenage on loan from Arsenal with no monthly cost or wage costs. As a result of this, midfield duo Josh Dasilva and Joe Willock both signed on short term loans at Stevenage, only for them to then be extended in January until the end of the season. They wear the shirt numbers 23 and 35 respectively. However, Watford loanee Jerome Sinclair had his loan deal terminated in January after a disagreement between player and manager Graham Westley; hence the decision was made for him to return to his parent club. Stevenage also decided to take up the option in Matt Godden’s contract to trigger a one year extension to his contract. This will see him extend his stay at Broadhall Way until June 2019. 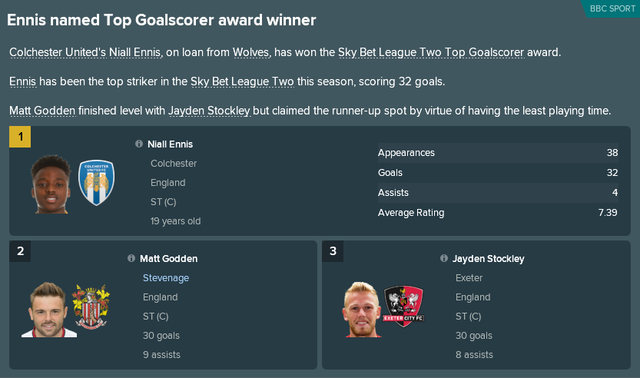 Godden has so far scored eighteen league goals. New year, new Stevenage! Fantastic turnaround at the club and hopefully the sign of things to come. A playoff finish is still very much on the cards. Following his sides great improvement in results since the turn of the year, Graham Westley has challenged his Stevenage side to extend their long unbeaten run as they look to push up the table. Stevenage currently sit at 10th in the table only five points outside of the play-offs, a position they find themselves in after a long unbeaten run has risen them from as low as 21st in the table to the brink of the play-offs. 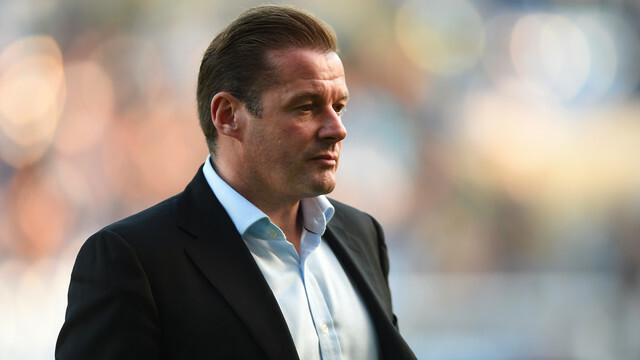 Graham Westley told BBC sport: “It has been a magnificent turnaround, we changed the system slightly at the start of the year and that seems to have worked wonders for us”. “I think the challenge now for the players is to keep the form going; there is no reason why if we keep playing the way we are playing, that we can secure a play-off spot and give ourselves a chance of promotion”. “Some may say that I’m putting pressure on to my players, but there is none on them whatsoever. If we keep training the way we have been training, and preparing the same way we have been preparing; then I don’t see this magnificent run stopping”. 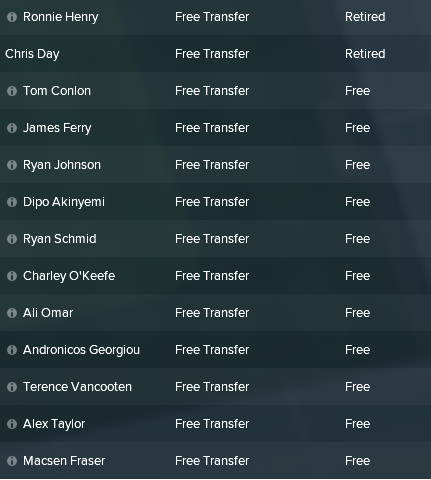 The following players contracts expire on the 30th of June 2018, and the club has decided not to offer or renew any of their contracts, hence they will be departing the club. 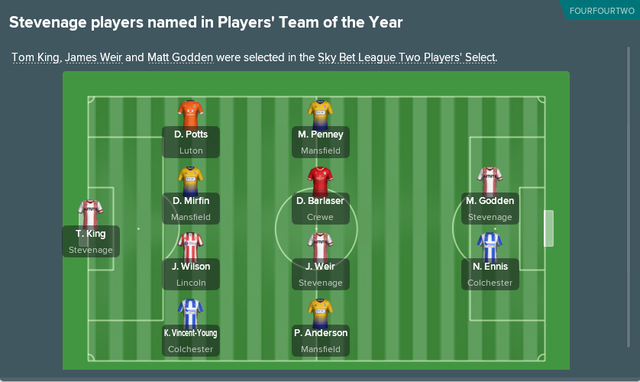 Also, James Weir who spent all of last season on loan from Hull City has had his loan extended for another twelve months. Hence he will yet again be a part of the Stevenage squad for the 2018/19 season. 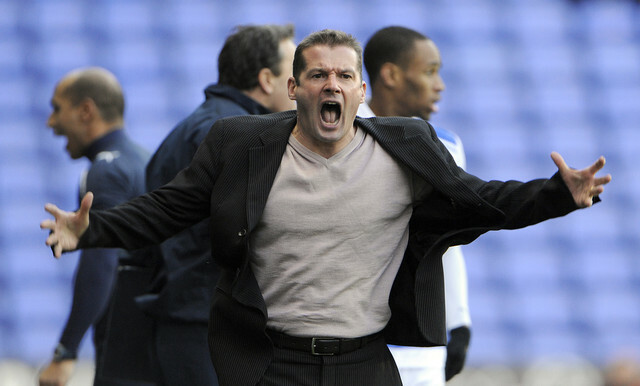 You are reading "Graham Westley: Back for more! ".